After almost a decade’s work on FFM, the original project has now closed. However, various resulting enterprises have already commenced. An open-access book documenting the last ten years of post-Soviet music. In the meantime, new sounds from Russia, Ukraine, Belarus, and the Baltic nations in 2019 can be found on Soundcloud. 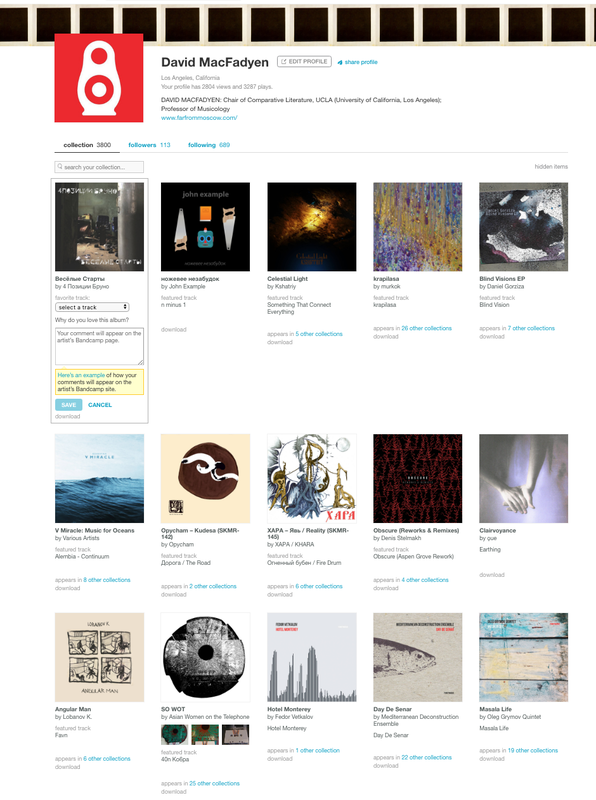 More than 2,000 releases of note from the same period –– and same places –– are constantly updated on Bandcamp.